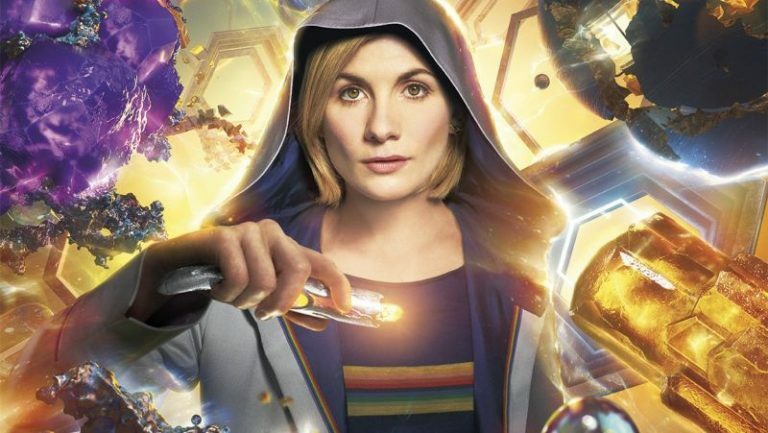 The BBC has an official announcement video revealing the official series release date for the next series of Doctor Who. Make sure to check out the announcement in the video player below. 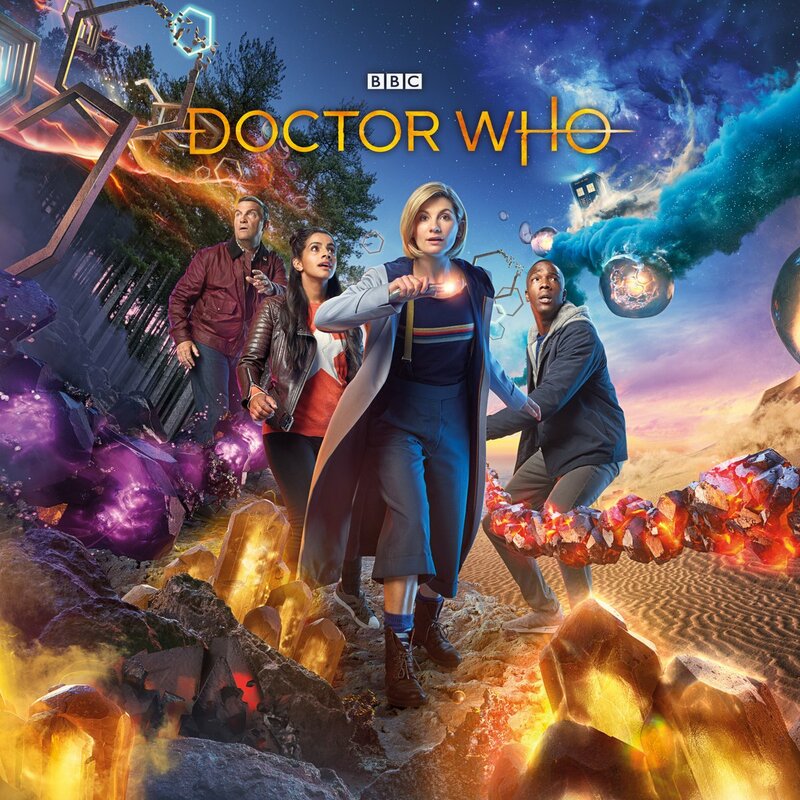 Set to premiere on Sunday, October 7, on BBC One, the series will feature actress Jodie Whittaker in the title role, the first woman to play the role of The Doctor.